Zikhona Ngumbela was a finalist in the 2013 Future Stars Awards. Future Stars Awards recognises the youth’s desire for a brighter future, encourage them to believe in themselves and in the power of education to help reach their dreams. 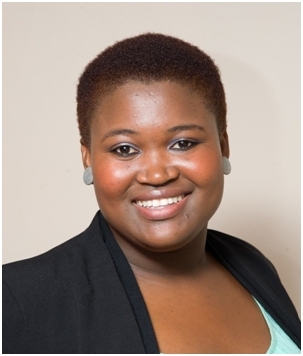 Zikhona has been awarded the prestigious Mandela Rhodes Scholarship for 2015. “I expect to graduate end of this year with a Bachelor Degree in Business Administration majoring in entrepreneurial leadership at TSiBA Education. I plan to take on an honours degree in business management at the university of the Western Cape. I am passionate about rural development and entrepreneurship in Africa. I do not know what the future holds but I know this is a significant direction as my journey continues.